Considering how often I have heard the name Jean Vigo in regards to legendary filmmaking combined with the fact that I had not yet experienced his work until now, I was shocked to learn that L'Atalante was his own feature length release of his career, the master work of a life cut tragically short at the age of 29, his passing coming the very same year this film was released. I find it both depressing and fascinating that he never had the opportunity to know how important and influential his work would be, even now, eighty years after his death. 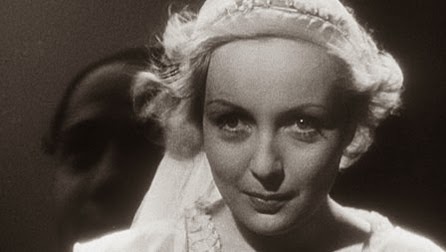 I found it difficult to apply a ranking to L'Atalante because it is a masterpiece that didn't resonate with me the way one should for whatever reason. I understand and appreciate the influences it had on film that are still felt today, and on its own I found it to be a beautiful approach to realism at a time when such thing barely existed in cinema. 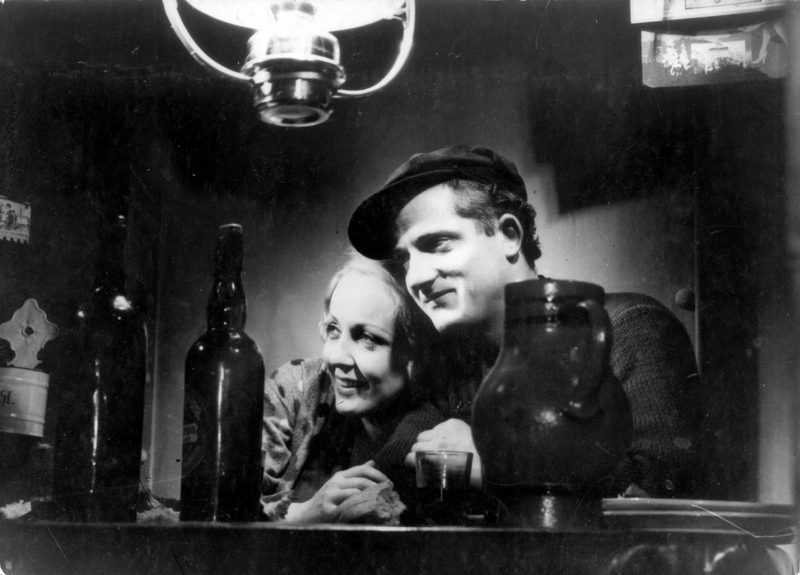 On every technical level, L'Atalante is impressive, but the story itself didn't grab me in any profound way. I found myself appreciating every aspect of the film except for the content itself, as I seemed to be going through the motions as the viewer rather than be pulled into the events and wanting more. Perhaps with a better grasp of this era of film and what Vigo meant to the landscape at the time, I would fall more in love with this work. For now, it is something I admire but do not adore.